I wanted to just put a quick shout out for those of you who might want to join in for a Lent Challenge. Just reading your Bible daily. OK, reading through the Gospels in 40 days to be precise. I know, you already read your Bible, right? BUT, let me ask you this, when was the last time you read through any of the first four books of the New Testament in full? Whatever your answer is…I don’t care! If it is for you too, and you are looking to jump-start your faith jalopy and get rolling along the Way once more, then come along! It’s about two chapters a day. 15 minutes. You can probably still maintain all that other Bible Devotion stuff you are already doing…right? You can sign up at Margaret Feinberg’s Blog right here! AND no, it’s not too late. Previous 21 Next A Week’s Worth of Jesus? Loved to see you mention this! I started yesterday – and loved her hints for adding color! Yes, I am loving the reading plan. I need to add I am not adding the color though – just reading and writing my thoughts etc. I have serious issues with getting too focused on colors during QT. I do add notes and write in my bible just have my own way. Which does not exasperate my adhd. Rock on! Love this, Dawn! 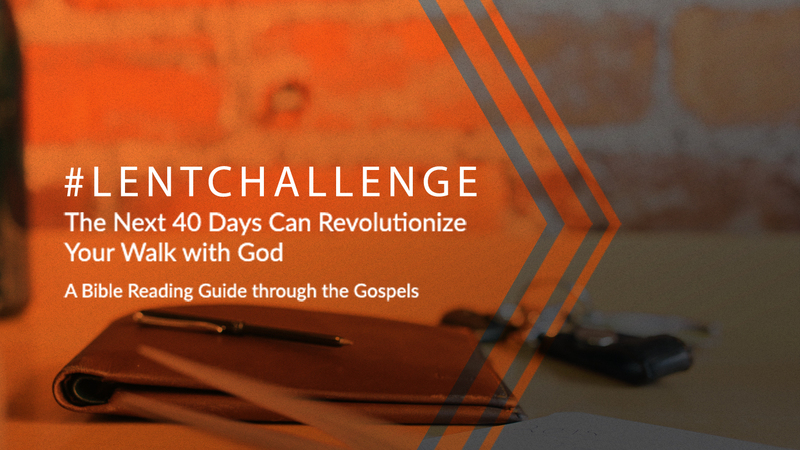 Thank you for shouting out about the Gospel Lent Challenge. I am so thrilled you are joining us. 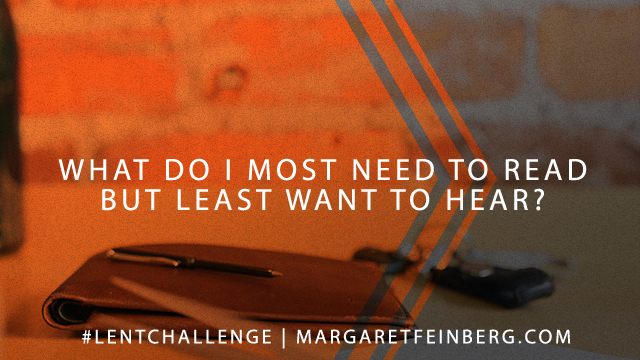 Can’t wait to hear how God speaks to you this Lenten season. Thank you so much for stopping by Margaret, week 1 has already been full of insights, new questions, and delights in unexpected passages! Thank you for putting this out there! I am so thankful to join in, as well I really needed a little more meat for my quiet time, and this- reading through the gospels in 40 days was a clear enough and just right enough aim for this season!